Quadra-Fire is once again planting one tree in our national forests for every fan that likes us on Facebook. 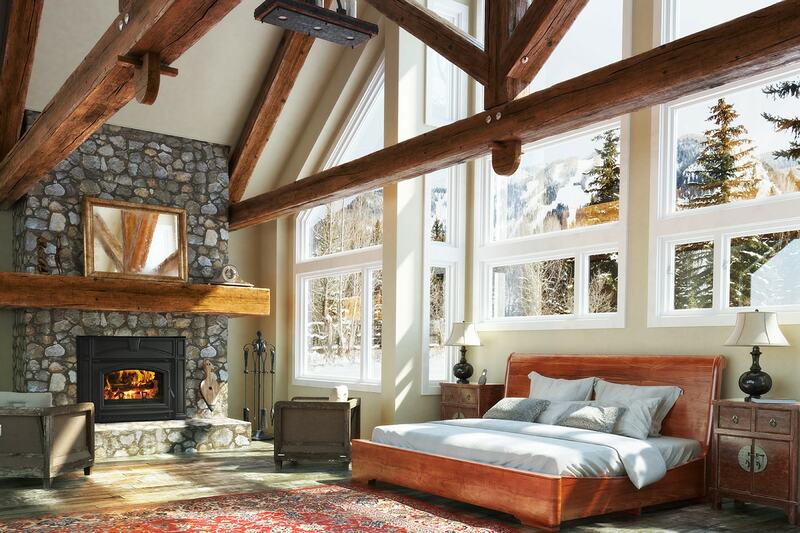 Harman Stoves and Quadra-Fire proudly manufacture clean, eco-friendly heating alternatives that promote sustainability. Sustainability refers to the earth’s capacity to endure and remain productive over time, continuously providing resources that renew and revitalize. Forests are a key example of sustainable biological systems, which is why we think it is so important to invest in our national forests, right here at home. In partnership with the Arbor Day Foundation, Quadra-Fire is once again planting one tree in our national forests for every fan that likes us on Facebook. This is a quick and easy way to help our planet, just click "Like" and you have guaranteed a tree will be planted! "This is just one of the many ways we are raising awareness for heating homes with natural, sustainable fuels that are produced right here in our back yard," said Karen Smeltz, brand manager for Heath & Home Technologies. "Heating with wood or pellets can lower overall heating costs, contribute to a greener Earth and reduce our country’s dependence on foreign oil." It is our hope that by spreading awareness of using resources for heating that are naturally renewed, such as wood; we are able to help consumers rely less on imported fossil fuels and more on the environment. EPA certified wood-burning stoves and fireplaces are great examples of heating appliances that can help homeowner’s lower dependency on oil. Take for example wood stoves; thanks to recent technological advancements, today’s wood-burning stoves, fireplaces and inserts considerably more efficient than even a few years ago. EPA-certified units are up to 85-percent efficient, producing more heat with less wood. They burn clean with low outside air emissions and minimal ash to clean up. 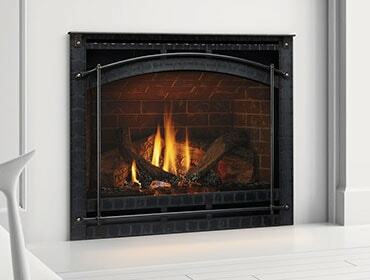 Another great appliance for those looking to rely on green heating alternatives is a pellet-burning stove or fireplace insert. These eco-friendly units deliver powerful, high-efficiency performance using fuel largely made from recycled wood in North America. Pellets offer more cost stability over natural gas, propane and electricity—and are significantly more economical. Based on 2010 data for fuel prices and heating a 1,700 square-foot home in a cold-climate state. In addition to the environmental benefits, homeowners who invest in a pellet or wood-burning hearth product will often recover their costs within three to five years, based on today’s fuel prices. 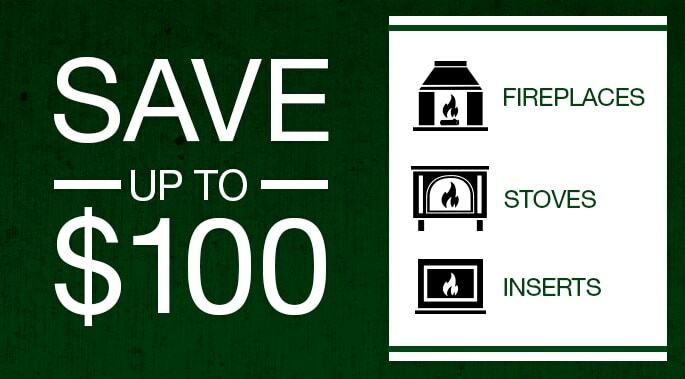 Also, U.S. homeowners who visit the Quadra-Fire website can print a coupon for $100 off a stove or insert purchase. We hope you join us on Facebook to learn more about the current state of biomass fuels and alternative heating. When you do, you will also help in our quest to plant 5,000 trees in our national forests. "We will be able to plant much-needed trees in critical areas in state and national forests because of the innovative use of social media at Quadra-Fire," said Ben Nelson, Director of Corporate Partnerships for the Arbor Day Foundation. "These trees will provide cleaner air and water, habitat for wildlife and beauty for generations to enjoy." Please help us make this world a little greener by donating your tree, and by sharing this with friends and family. Together, we can spread the word about the importance of clean heat.